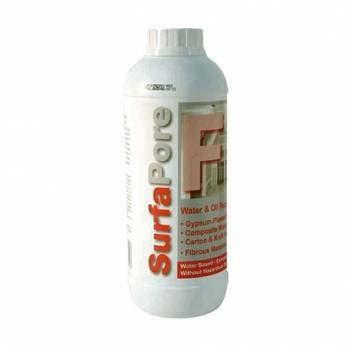 Protection against water and oil, primer for fibrous materials such as cardboard or packing paper drywall and wood fibre panels. 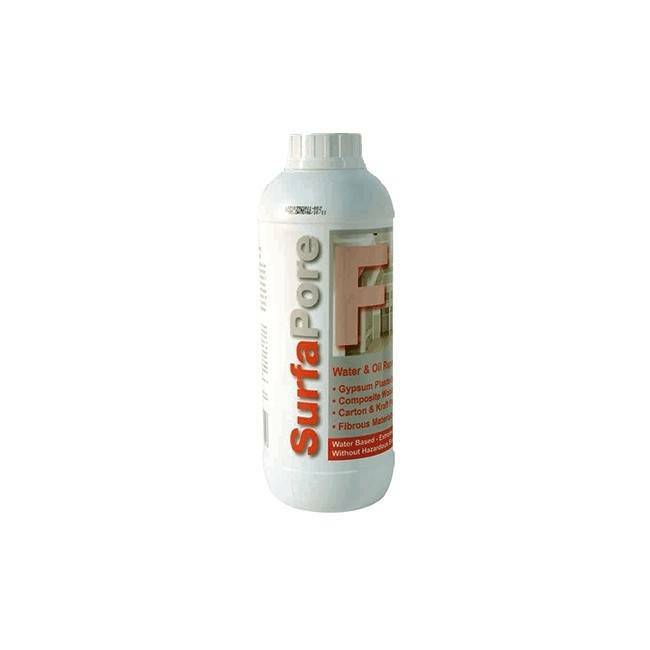 SurfaPore F is a water-based formulation that can be easily applied to fibrous surfaces, drywall, wood composite panels and Board. 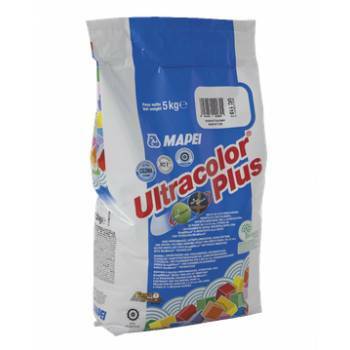 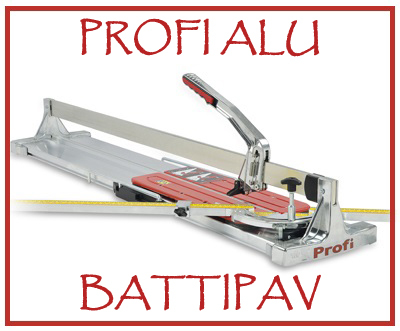 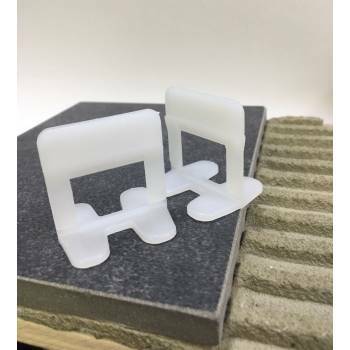 It can also be applied directly on plaster of gypsum. 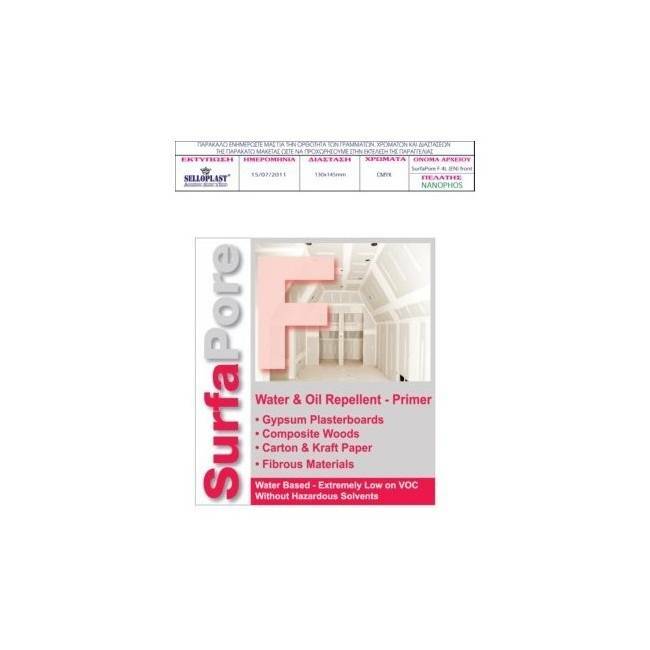 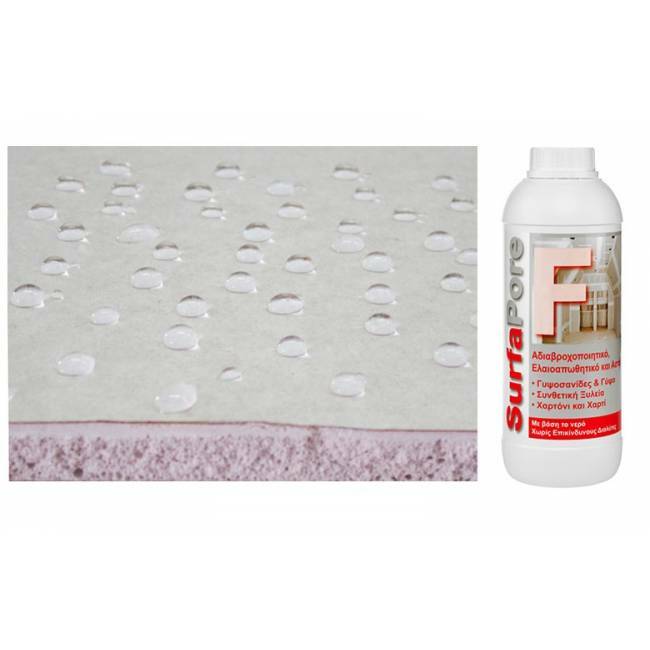 Surf-Pore F effectively protects from stains of oil and water these delicate fibrous surfaces. 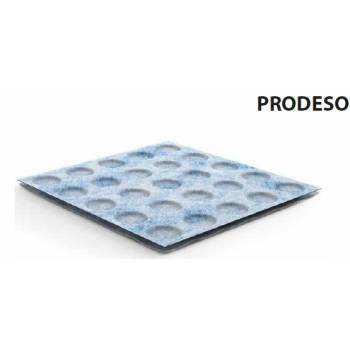 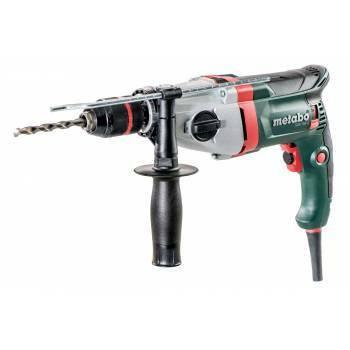 Plasterboard, and composite wood (chipboard and plywood) are protected from moisture, mold and microorganisms. 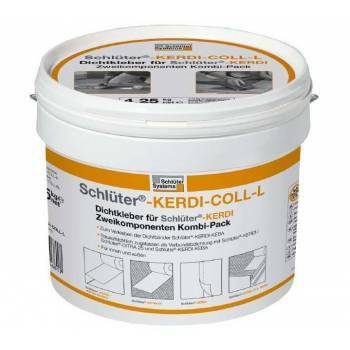 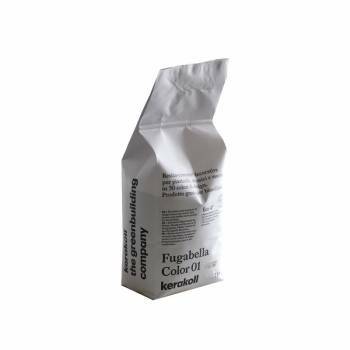 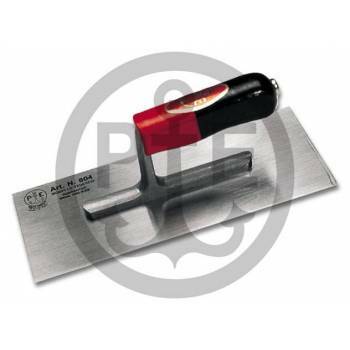 Can also be used as a primer to improve adhesion of paint. Surfaces treated with SurfaPore F can last longer protected by atmospheric agents, bulges and deformations.